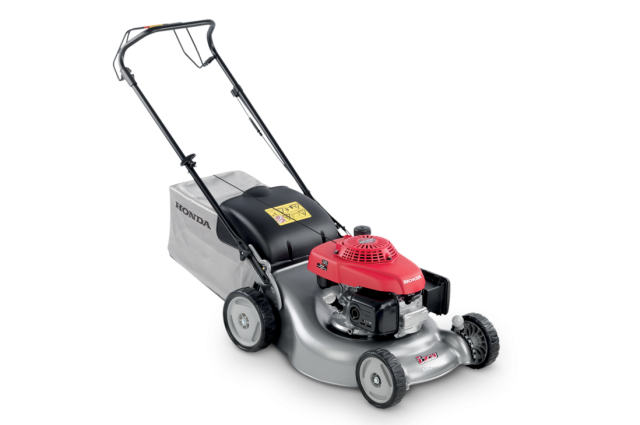 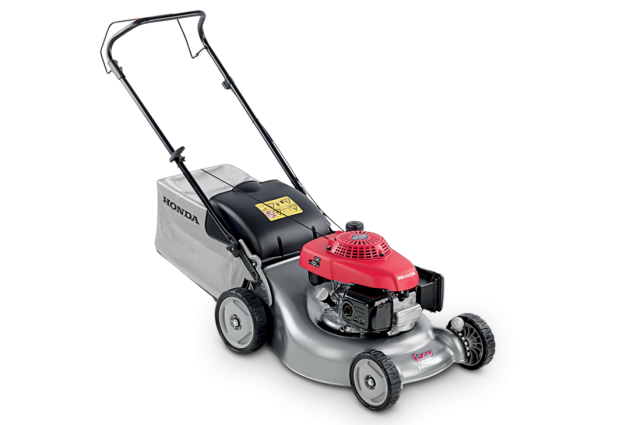 Explore the Honda Lawnmowers available in Ireland. 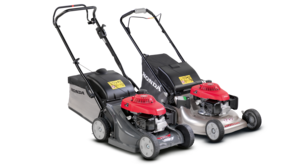 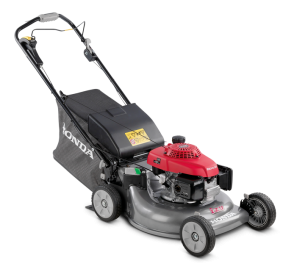 Options including the Honda IZY easy start range ideal for your smaller garden, the Honda HRX range equipped with various transmission options including hydro-static and the HRH lawnmower ideal for commercial landscapers. 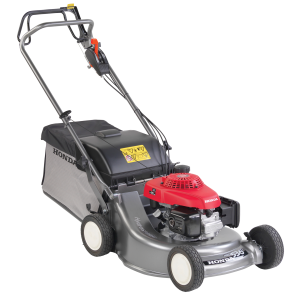 A 53cm wide, lightweight petrol mower with rotostop. 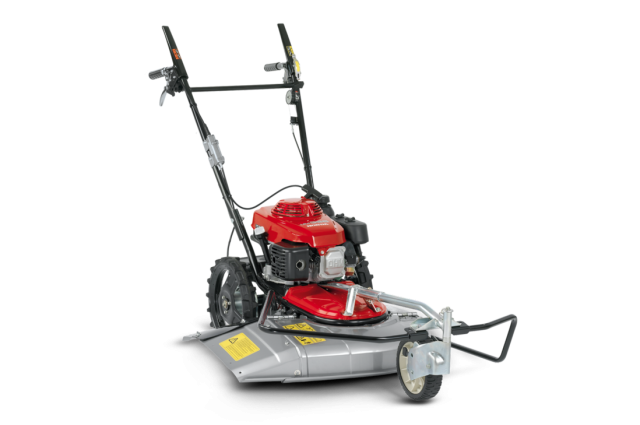 A 53cm wide, lightweight petrol mower with electric start. 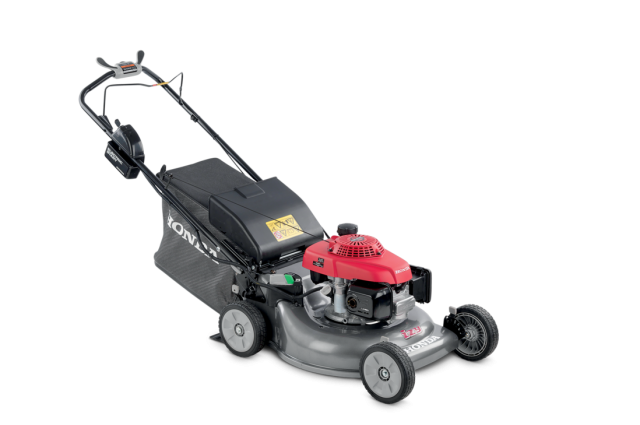 A 53cm wide, durable Select Drive™ petrol mower with Roto-stop™. 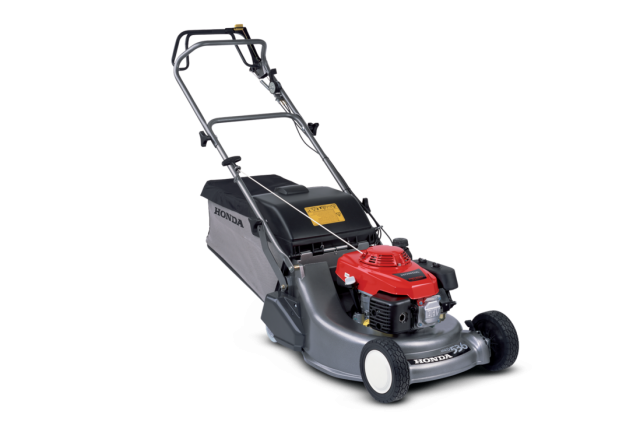 A 53cm wide, durable petrol mower with variable speed and Roto-stop™. A 53cm wide, durable, petrol mower with variable speed and electric ignition. 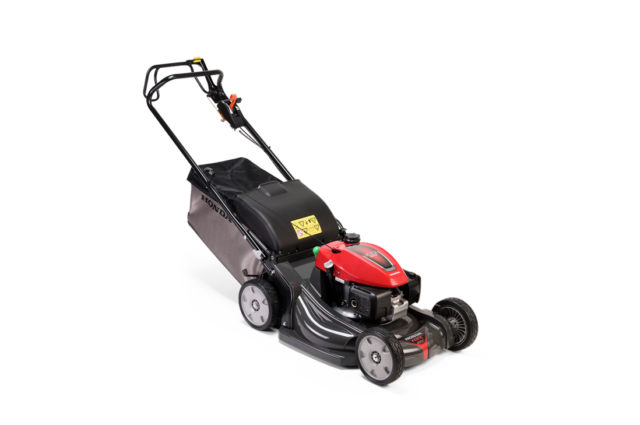 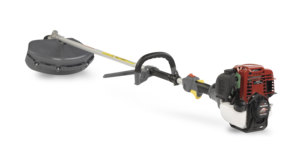 A 53cm wide, specialist pro engine petrol mower with Roto-stop®. 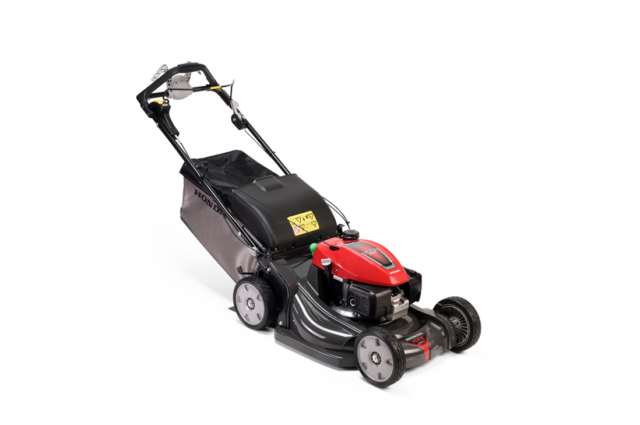 A 53cm wide, specialist pro engine petrol mower with rear roller. 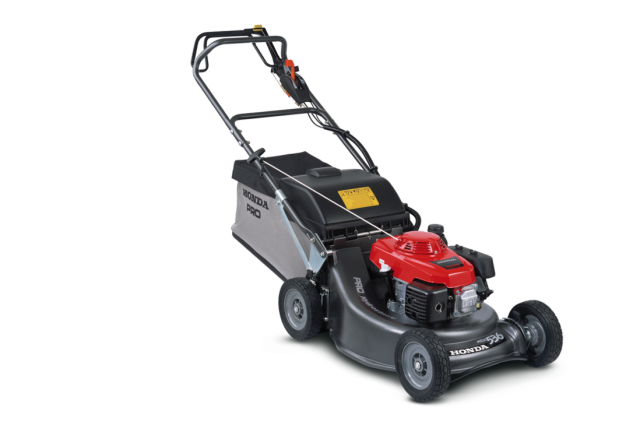 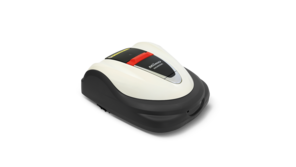 A 53cm wide, professional petrol mower with Roto-stop®. 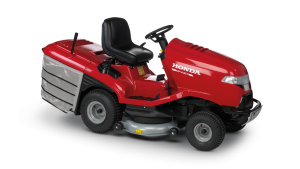 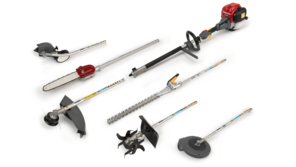 Long grass cutter with Hydrostatic Drive, 61cm cutter deck, Roto-stop® blade control and parking brake.